Light weight hook that can also be used for light jigging. The SJF-41 is an evolved form of SJ-41 with a 10% weight reduction. The lightness of the hook will be much appreciated during light jigging and also slow jigging fishing. Moreover the penetration force as well as the strength is maintained at the same level of it's predecessor the SJ-41. The SJF-41TN has a rich lineup in size. 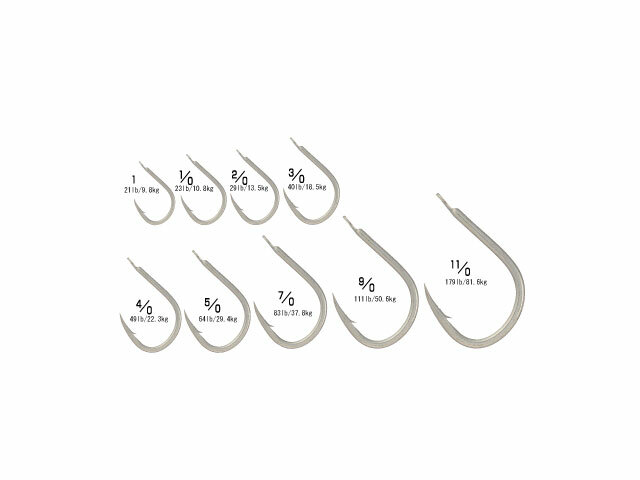 The hook coating has Super Ting processing that offers a strong rust prevention.